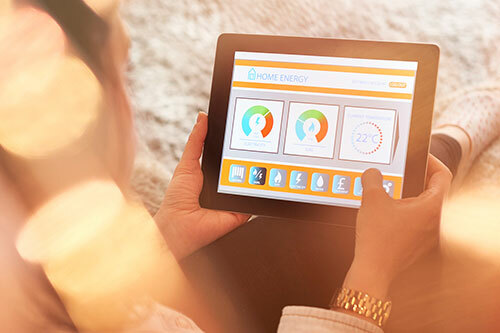 Octia Corporation’s Home Automation solutions seamlessly integrate compatible devices and accessories, including temperature monitors, power meters, sensors and switches into an easy-to-control, centralized system. We help create richer technology experiences by combining Apple’s smart HomeKit application and Elgato Eve’s industry-leading devices which results in an innovative, simple, and secure network for consumers. Our Home Automation platform lets you take advantage of the interoperability and flexibility of IoT-connected devices and all the appliances that make home life better. Let us help you harness all the convenience technology has to offer.